KARACHI: Islamabad has been ranked as the cheapest city among five major cities in Pakistan where the consumer price index inflation (CPI) was recorded at 4.5 percent year-on-year in June 2018, compared with 5.0 percent a year ago, according to the central bank. 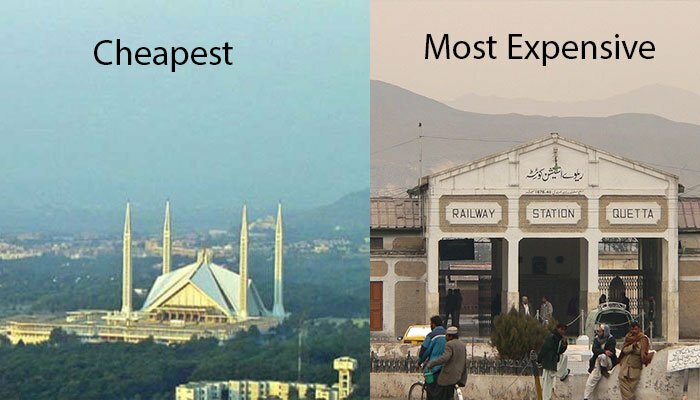 However, Quetta emerged as the costliest city of the country with regard to cost of living. The highest inflation was observed in the provincial capital of Balochistan at 9.3 percent. It was 2.7 percent in June 2017. The main consumer price index inflation for the country rose to 5.2 percent in June, compared with 3.9 percent in the corresponding month of last year. The State Bank of Pakistan (SBP), in its inflation monitor, published on Monday stated that consumer price index inflation on year-on-year basis in federal and provincial capitals of Pakistan showed mixed trend during June 2018. Food inflation for Islamabad was 3.1 percent and non-food was 5.5 percent. The SBP’s report showed that Quetta saw the highest food inflation of 8.5 percent and non-food inflation of 9.8 percent. Analysts attribute increasing cost of living in the major cities to sustained increment in the weighted contribution of food group and non-food group, which is comprised of clothing and footwear, housing, water, electricity and other fuels, transport, education, and others. Nonetheless, the prices of food and non-food items witnessed a declining trend in the least expensive city listed above. The report also revealed that inflation for the biggest and port city—Karachi was 4.8 percent in June against 2.1 percent in the same period of 2017. Inflation in Lahore rose to 5.2 percent from 4.9 percent. 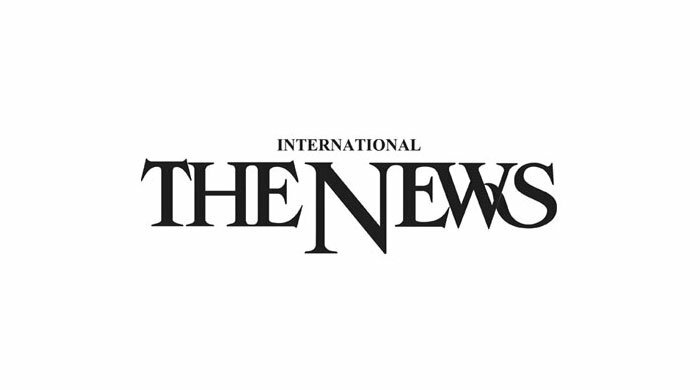 In Peshawar, the inflation recorded at 4.8 percent, compared with 3.2 percent in June last year. The State Bank of Pakistan expects the average CPI inflation to be in the range of six percent to seven percent in the current fiscal year. Higher fiscal deficit, food inflation reverting to its normal behaviour, unfavourable trend in international oil prices, and lagged pass-through of rupee depreciation will contribute to higher consumer price index inflation in FY19.